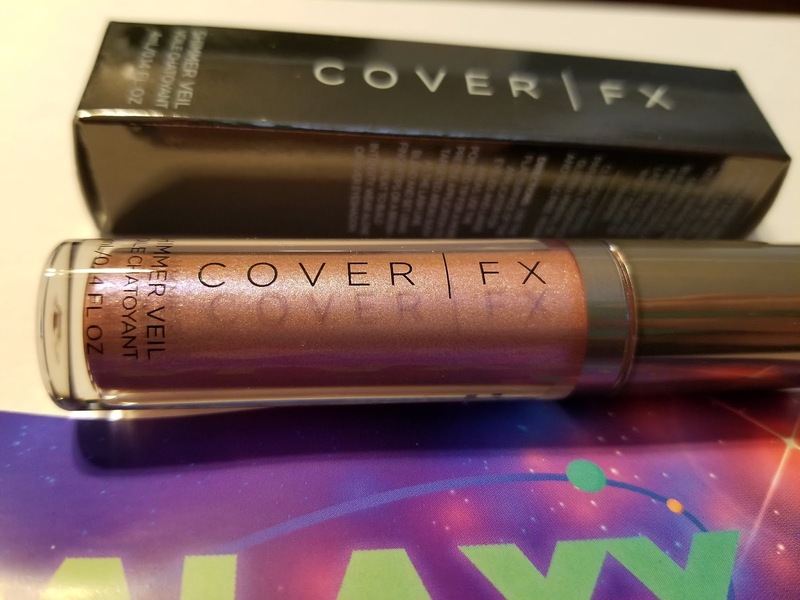 I discovered Boxycharm from a friend that ditched Ipsy for Boxycharm. The price point is a little higher ($21/month versus $10/month). However, with Boxycharm you receive ALL FULL SIZED PRODUCTS. That is right, you receive 4 to 5 full sized products that total over $100 in value! Honestly, they have been closer to the $150 range in my boxes. 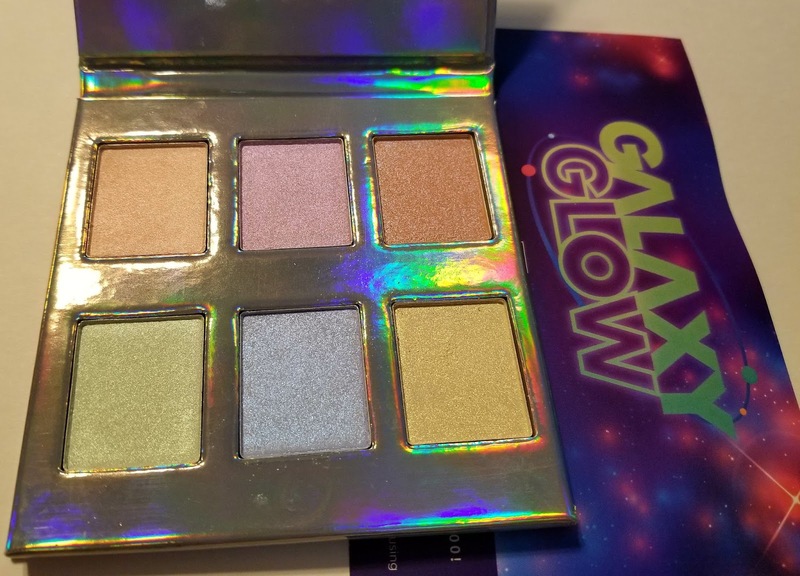 I have received four boxes so far and they have all contained a palette as well (blush, eyeshadow, and highlighter). Not every box will contain a palette, but most do. 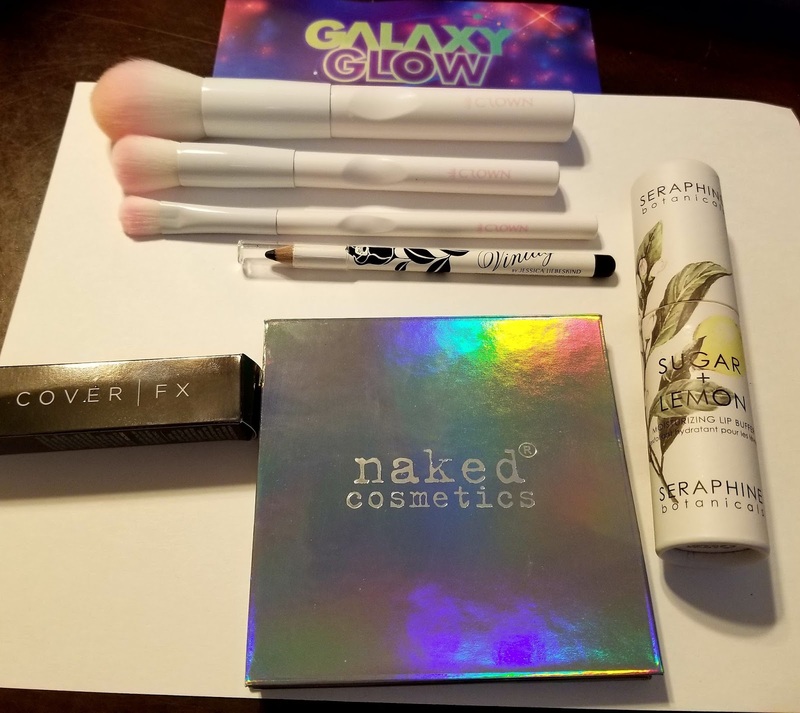 $142 worth of makeup for $21! 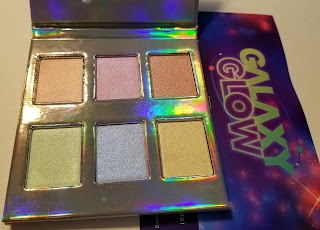 The highlighter palette isn't something I would normally buy, but I am really loving playing around with it. 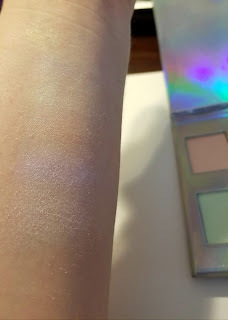 The colors are faint and blend well. 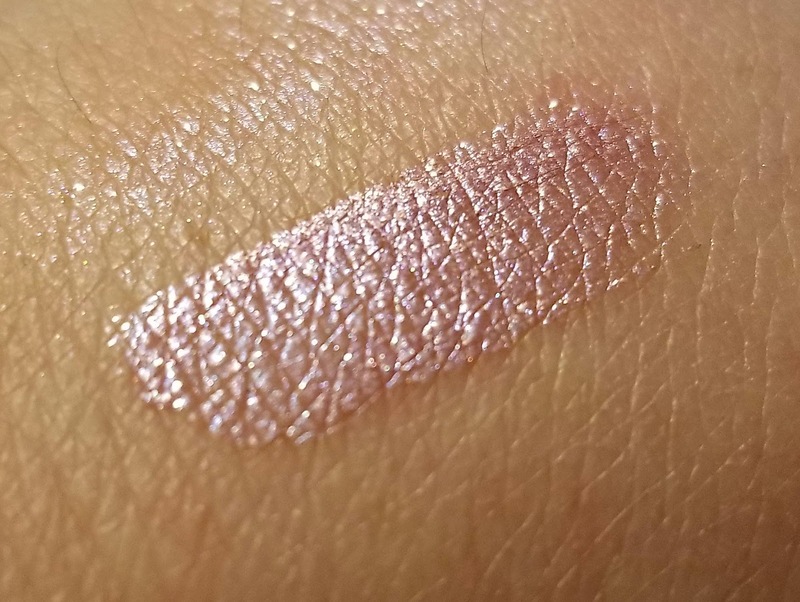 I have used it on my cupids bow, cheeks and eyes. 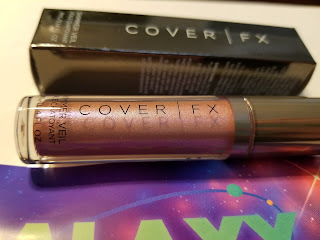 The CoverFX shimmery liquid eyeshadow is my favorite from this box. 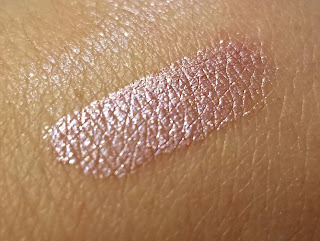 While I am not normally a fan of pink eyeshadow, this one has so much purple, silver and glitter in it that it is gorgeous when applied to my eyes. I love the way it goes on quickly and easily without creasing. I have plans to buy other colors. 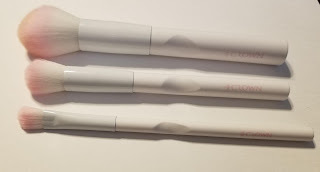 The Crown Pro brushes are really great quality and will definitely be used. 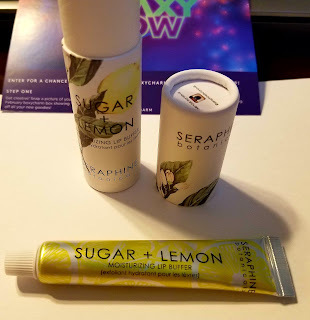 I adore lip scrubs (especially at this time of year! ), but I hate the price tag on them. So, I was really excited to receive this Sugar and Lemon buffer. Lemon is even my preferred flavor. The only thing I don't love is the eyeliner pencil. It is a little too clunky for me. 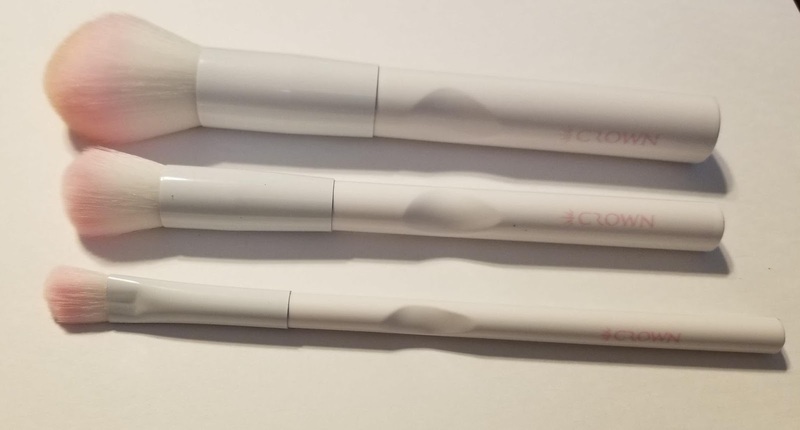 I prefer my eyeliner to be liquid and precise. With that being said, it does get into the little nooks around your eyelashes well. I think I may apply it there, wipe of the excess and apply my liquid to the eye itself next time I use it. I am really happy I discovered Boxycharm. It is certainly worth the money every month. Even if I dislike one or two products, I am still getting my money's worth. Last month I received a full size Dr. Brandt Illuminating Primer that is now my favorite. I also believe it costs more than my entire box last month. 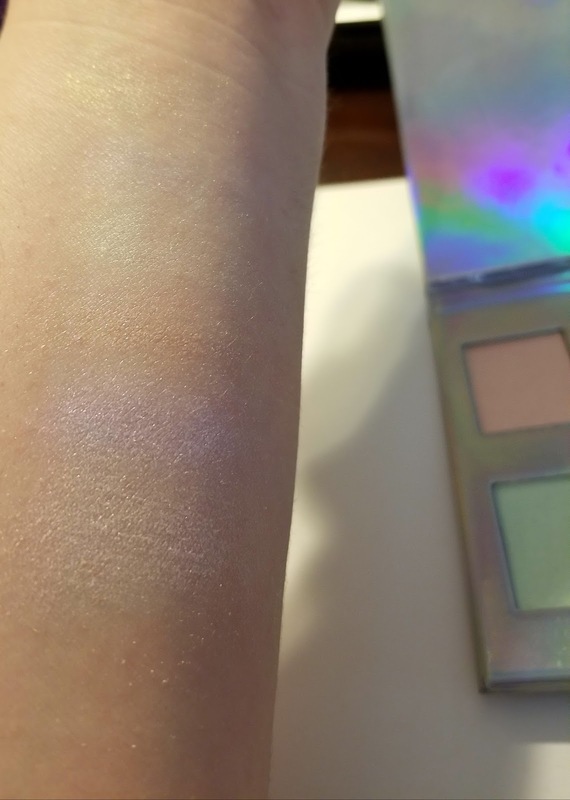 Do you have Boxycharm? What other subscription boxes do you have? I still have Ipsy and Sephora Play as well, but I am trying to decide which one to cancel. What are your thoughts? Wow! That's incredible. Full-sized products? I like the idea of having a full-size item, especially if you fall in love with it.